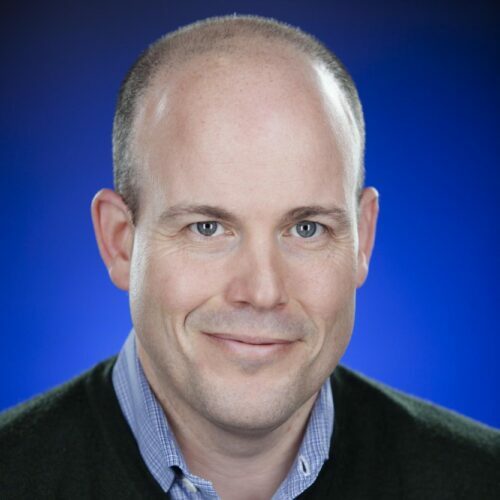 Ed Morris leads Google Cloud’s NYC Financial Services Sales team, which is responsible for engagement with capital markets, asset managers, insurance, ratings agencies, payments, exchanges and market data providers. Ed is a results-driven sales leader with more than 20 years of experience in selling transformational technology solutions to enterprise customers. Prior to joining Google in 2012, Ed spent six years at Cisco Systems in both direct sales and sales management roles. He is a graduate of Fordham University and holds an MBA from the University of Connecticut.